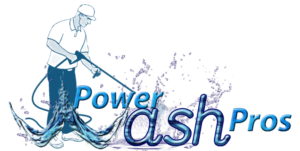 Give your business or store front the appearance it deserves with a Power Wash Pros power wash. Customers are attracted to a well maintained environment and we can help you provide that curb appeal. From service stations to retail stores, let the Pressure Wash Pros help keep your business clean, and keep your customers returning! Our Commercial Services include: Exterior Building Power Washing, Lot Pressure Washing, Concrete Pressure Washing, Oil Stain/ Grease Removal, Fence Pressure Washing, Brick Power washing, Vinyl/ Metal siding Pressure washing, Shopping Cart Cleaning, and Parking Garage Pressure Washing. Your entrance, walkways, awnings, canopies and buildings exterior will look like new when Power Wash Pros professionals remove the grime, grease, gum, mildew, mold and general debris. Restaurants, theaters, service garages and apartment buildings all look better when they’re Elite clean! As important as the appearance of your company vehicles is, so, too, is the safety of your employees. Dangerous and slippery greases, road grime and debris are a thing of the past when the professionals from Power Wash Pros clean your trucks and trailers. It’s a fact: compressors, boilers, large holding tanks and processing equipment get dirty and grimy from their day-to-day operations, which reduces their overall safety and efficiency. Fortunately, it’s also a fact that Power Wash Pros can clean this equipment in a safe and environmentally responsible fashion. Let us help reduce your maintenance costs, unexpected repairs and even premature replacement in the future. Concrete, steel, tile floors and walls in service garages, industrial environments and warehousing facilities will last longer, look better and prove safer when properly clean. Accumulated grease, oil, dirt and debris are not only fall and slip hazards, but are also unsightly, and make an even bigger mess when carried into clean office areas, vehicles and parking lots. Power Wash Pros service area cleaning will floor you! 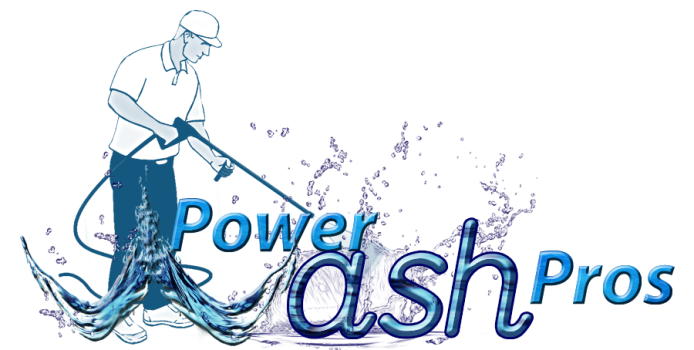 Contact Power Wash Pros Today!